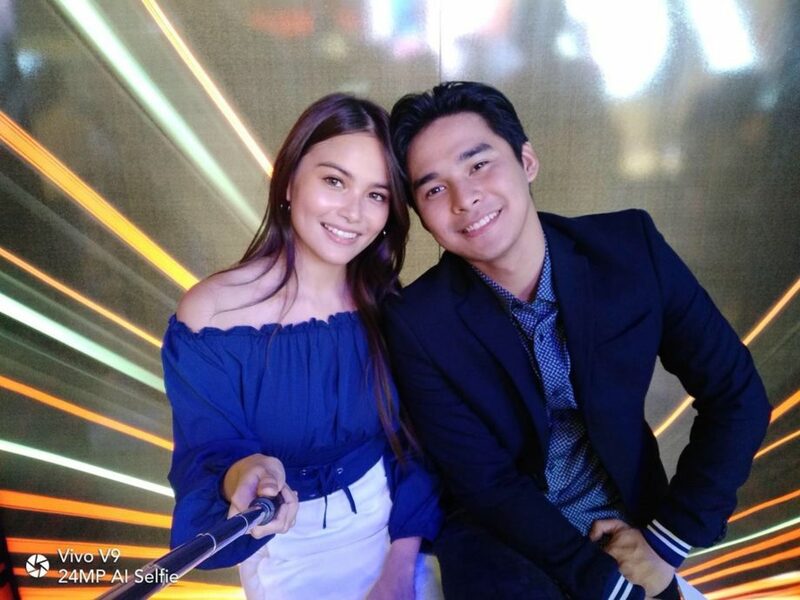 Vivo in the Philippines is known for their hottest local brand endorsers, especially the most trending of all love teams. 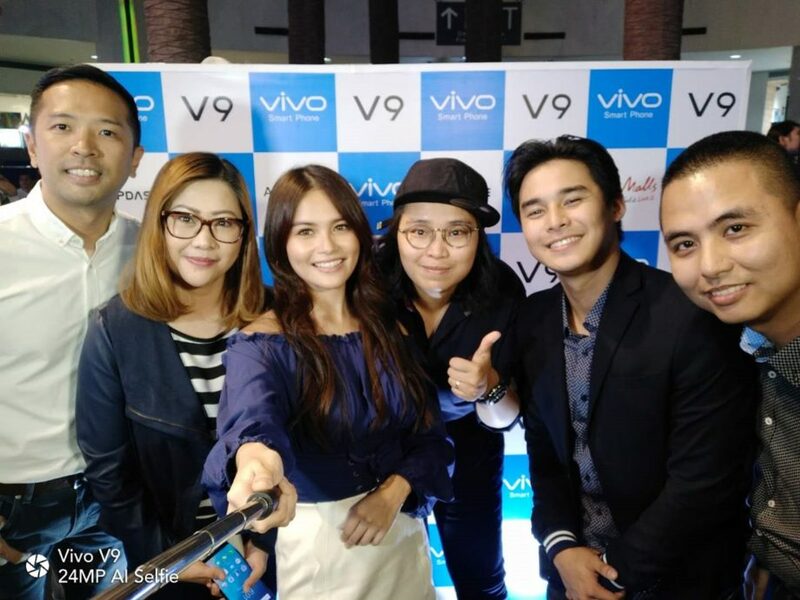 Headlined by celebrity royalties Daniel Padilla and Kathryn Bernardo, the Vivo Family is composed of the most influential stars in the local entertainment industry. Just this year, the half of MayWard, Edward Barber, was launched as the newest member of the Vivo Family, joining his other famous half May May Entrata, a Vivo endorser since last year. Same goes for TV heartthrobs Inigo Pascual and Maris Racal, collectively known as MarNigo, whose strong bond in and out of the screen drove a rise in their fan head count. Vivo also has in its roster of local brand endorsers Kisses Delavin and Tony Labrusca whose love team was launched just last year to the delight of the two’s fans; they are now collectively known as Kisston. Previous Post: « Have a “WOW Wednesday”: Dine out with 50% off ALL DAY this April 18!